TLC Companion Care is the perfect solution for seniors and others who are looking for an alternative to leaving their home for an institutional setting or living with relatives. 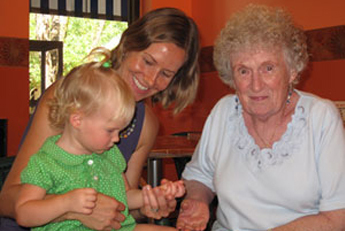 Often because of illness or chronic conditions they need support to remain at home. We can improve the quality of life for the whole family by providing compassionate, one-on-one care in the comfort and security of home. Our services can be available to you for just a few hours a day up to 24 hours around the clock assistance. We work with your schedule because we realize that personal obligations and loved one who live out of town can make it almost impossible for families to provide the necessary care. 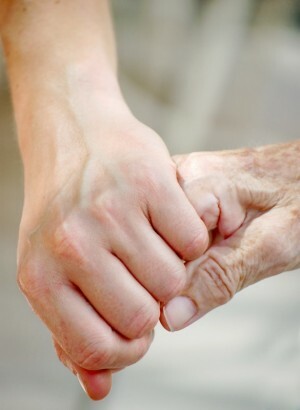 Let TLC Companion Care help out whenever needed to provide the caring and personal touch your loved one requires. Not only do we provide our services in our client’s homes, but we are able to also assist in hospitals, retirement communities, nursing homes, and rehabilitation centers. We can and will adjust our services to wherever we are needed. Depending on how many hours you need a caregiver. Please call us to discuss your needs and we will be happy to give you an estimate either over the phone or in person during a free in-home assessment. If you don’t see a service that you or your loved one needs assistance with on the list above, chances are that we can help you with it. For those in need of a little extra care see Additional Services.